The 2016 Subaru Forester is officially here, well sort of. This is a specialized JDM version that will only be sold in Japan. The crossover is being placed into the spotlight ahead of its public debut, which will take place at the 2015 Tokyo Motor Show. 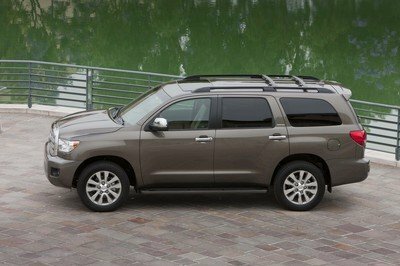 The new model brings several updates for the exterior and interior compared to the previous model year. Subaru upgraded some of the technical parts of the model and we hope to see similar changes to the U.S. version as well. The modifications are minimal, however, and constitute more of a facelift than an entirely new model. The upgrades include better driving dynamics with refined powertrains, more standard safety equipment, and improved NVH levels for smoother driving. 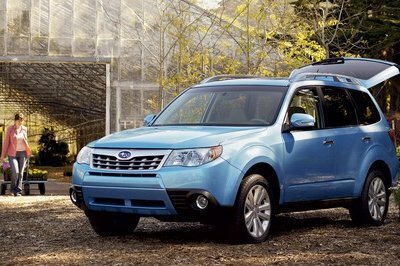 Continue reading to learn more about the facelift Subaru Forester. 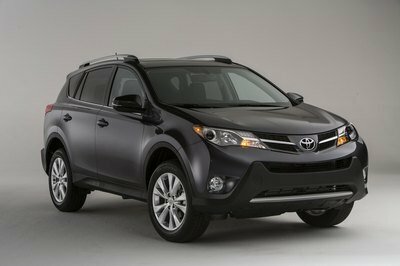 The exterior design of the crossover isn’t bringing any dramatic changes. The same front fascia and rear ends are noticeable here, along with the identical side profile. 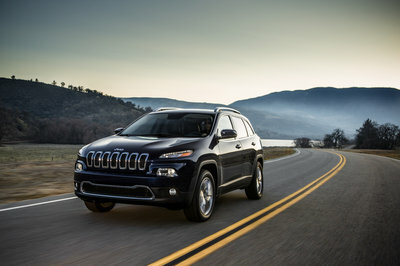 However, the crossover is updated in the headlights, which are now widened along with the front bumper. The extra width is also seen in the new taillights with their U-shaped theme. 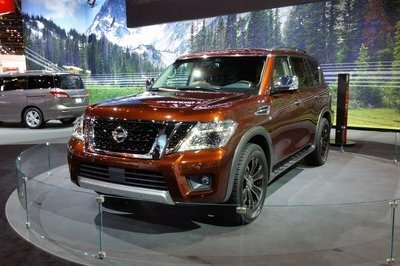 The carmaker has also added new sets of 17- and 18-inch alloy wheels, along with two paint colors to further differentiate the Forester from its predecessor. The new colors include Sepia Bronze Metallic and the Dark Blue Pearl. The cabin of the vehicle now have several exclusive touches. These include the upgraded color LCD multi-info display in the center instrument panel, the piano black trim on the dashboard, the metallic accents combined with the silver frame, a Harman Kardon audio system, and the Siri Eyes Free support for the navigation system. The carmaker is also adding the driver’s seat with power and memory functions and the rear seat heaters as well. Besides these, expect the same layout as before. 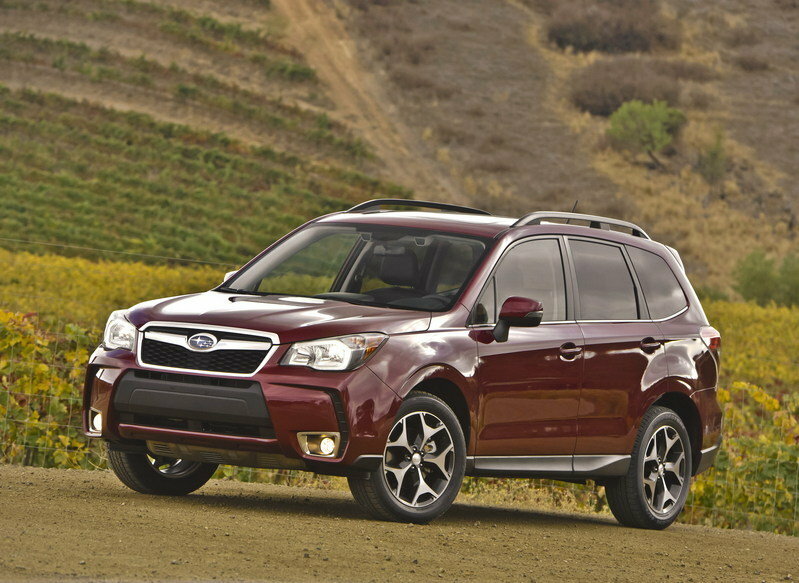 Powering the Forester is a 2.0-liter flat four-cylinder used in the 2.0i, the 2.0i-L, the X-BREAK and the S-Limited. The unit is connected to a six-speed manual or a CVT. Also offered is the 2.0-liter turbocharged flat four-cylinder with direct-injection. A CVT is the only option here. Thankfully Subaru engineers added what they call "auto-step shift control" on the continuously variable transmission, giving it the feeling of an eight-speed automatic. Of course with this being a Subaru, AWD comes standard across the range. Engineers also played with other bits and pieces of the 2016 Forester as maneuverability is said to be significantly improved. The chassis is optimized, the suspension is revised, the steering-gear ratio is changed from 15.5:1 to 14.0:1, and the fuel efficiency is now better on the naturally aspirated models. Last but not least, the crossover is adding thicker door glass and stronger sealing, transforming the cabin into a quieter place. 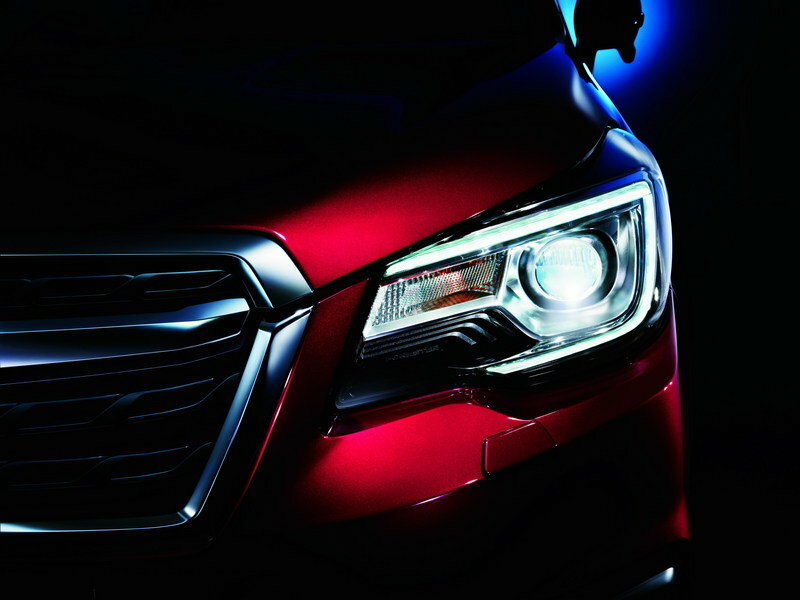 Subaru is also bringing some safety features as well, such as the Blind Spot Detection that uses radar sensors to detect cars in the rear blind spots and warns the driver via LED lights in the side mirrors; Lane Change Assist that uses the same radar sensors and LED lights; Rear Cross Traffic Alert that detects vehicles approaching from the left or right when backing up, flashing the LED lights if necessary and playing an audible warning; and the Adaptive Driving Beam that utilizes the EyeSight stereo cameras for detecting the presence of vehicles in oncoming lanes and then adjusting the high beams automatically. 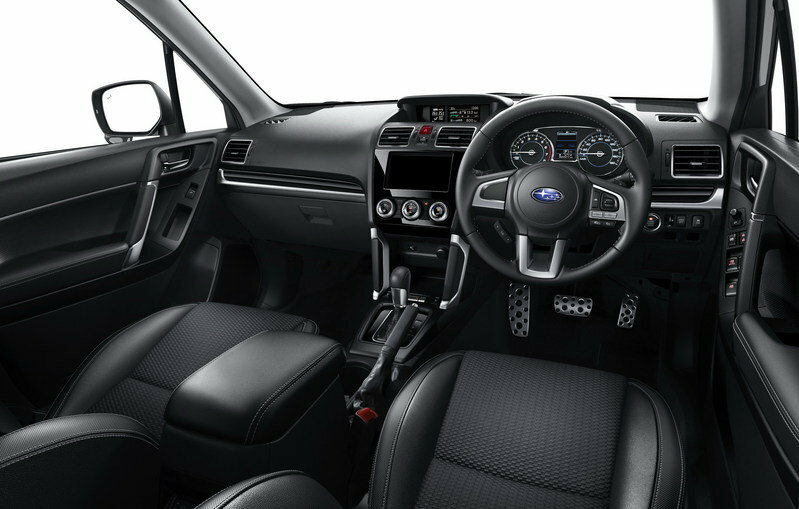 The refreshed 2016 Subaru Forester will be debuting at the 2015 Tokyo Motor Show. Details on it for other markets outside the JDM are limited for the moment.